On October 16-17, the Annual Conference on Soils, Sediments, Water and Energy will be held at the University of Massachusetts in Amherst. It has become the preeminent national conference in this important environmental area. The conference attracts 600-800 attendees annually and includes a wide variety of representation from state and federal agencies, military, industry (including railroad, petroleum, transportation, and utilities), environmental engineering, environmental consulting, and academia. A strong and diverse technical program is developed each year in concert with a variety of educational, social, and networking opportunities. Live equipment demonstrations augment the exhibition hall, bringing real world application to the technical theory presented in the sessions. Focused day and evening workshops provide attendees with practical information for immediate application. 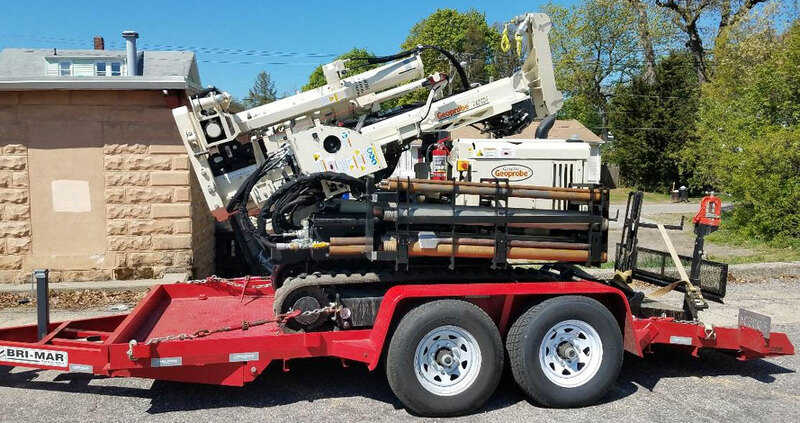 Stop by Booth B42 to meet SAGE EnviroTech’s drilling team and get a close-up look at our state-of-the-art Geoprobe® Model 7822DT Direct Push® & Rotary Drill Rig.